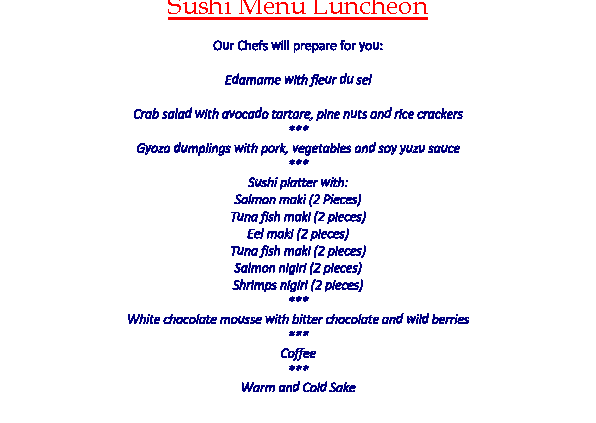 SUSHI Menu Thursday 22 June! Come to enjoy it! 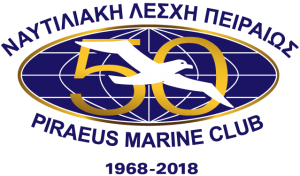 http://marine-club.gr/wp-content/uploads/2018/04/Sushi-Invitation-June-2017.png 842 596 Publishing Editor http://new.marine-club.gr/wp-content/uploads/2018/04/50YRS_as-at-3.4.2018a-300x176.png Publishing Editor2018-04-18 01:52:022018-05-06 21:18:38SUSHI Menu Thursday 22 June! Come to enjoy it! 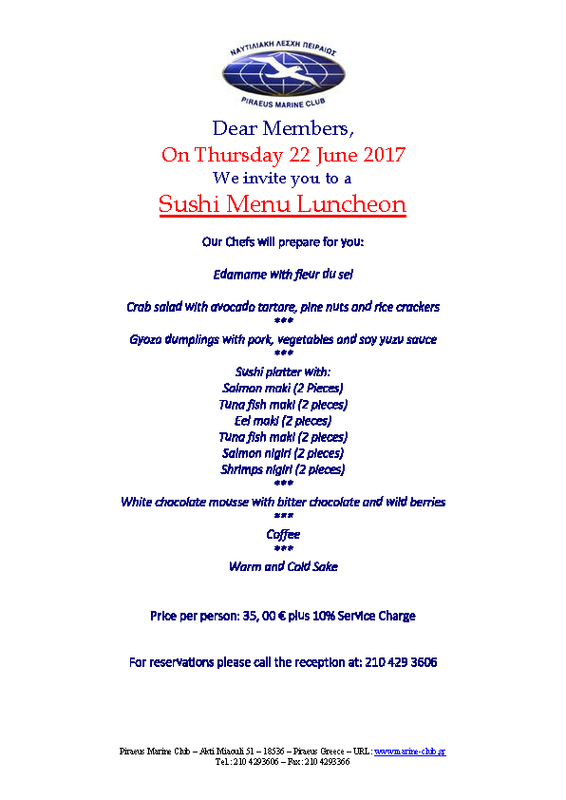 Working Luncheon with Guest Speaker the President of NEA DIMOKRATIA Mr. Kyriakos... Fresh Grouper from Mr. Karidopoulos! Again!